Happy Monday! Today kicks off our Halloween Party Recipe Series! 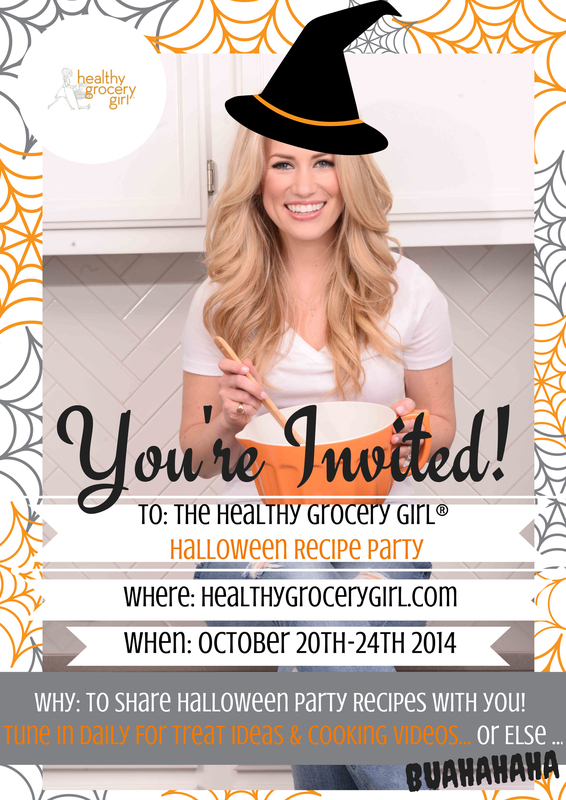 All week long I will be sharing healthy treat and recipe ideas perfect for Halloween parties or just to celebrate the season! In today’s video, I’m sharing my picks for Halloween candy for 2014. We all know that candy is not a health food, however there are “healthier” choices available to us. I spent hours researching what healthier Halloween candy options are available. My picks for 2014 are Organic, vegan and gluten-free. 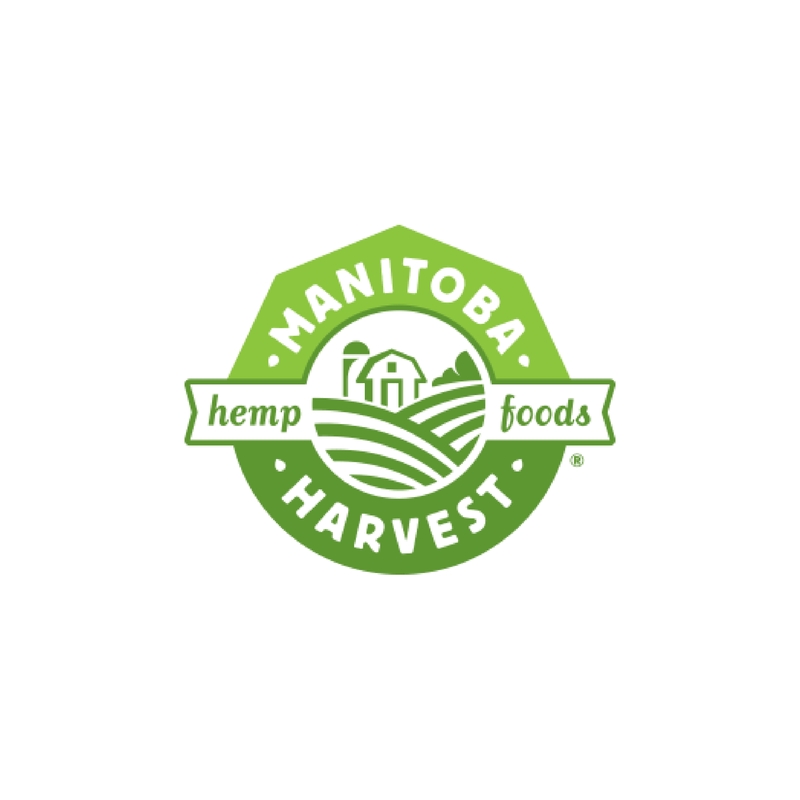 These treats also do not contain any artificial ingredients, food dyes, or artificial sweeteners and… they taste amazing! The candy featured in today’s video are the exact treats I will be passing out to trick-or-treaters this year.  Then, Tuesday-Friday I have delicious, colorful, fun and simple party recipes to share with you! 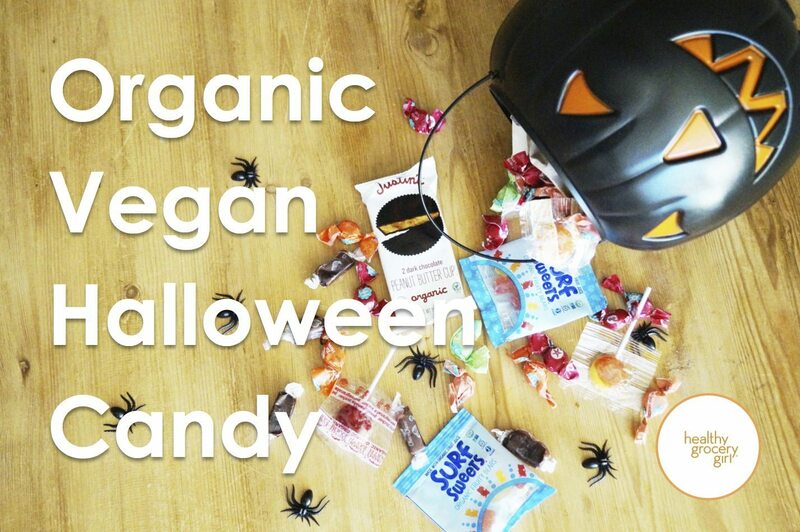 Watch Today’s Video To See My Picks for 2014 Organic & Vegan Halloween Candy! 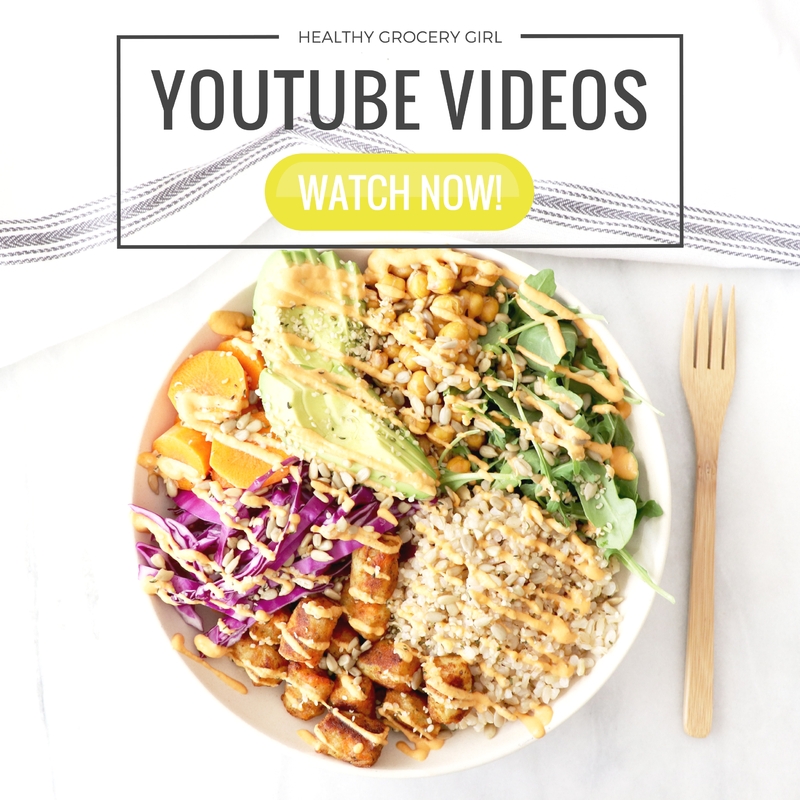 Thank you so much for stopping by the blog today and watching today’s video! I hope you are having a wonderful October! Comment below and let me know if you have tried any of these treats before and… tell me what your favorite Halloween Costume was growing up! My favorite Halloween costume as a child was a giant green hand-me-down dinosaur costume. Every sibling and cousin in my family wore that dinosaur costume when we were younger! 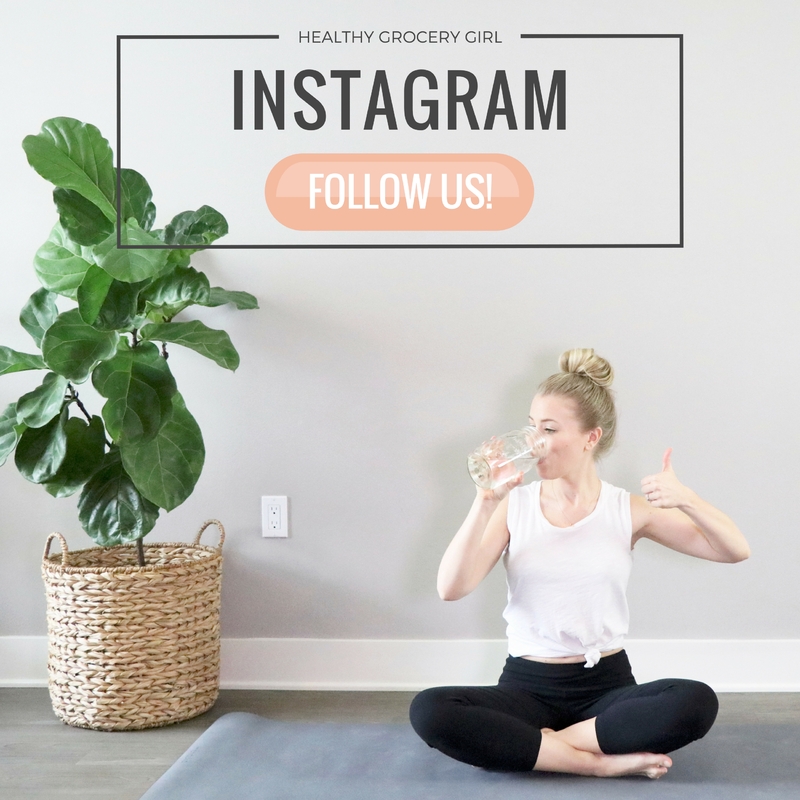 Disclosure: Thank you to Justin’s, TruJoy Sweets, Surf Sweets & Torie and Howard for sending your product to Healthy Grocery Girl to include as product placement in the Healthy Grocery Girl Show! Thank you TruJoy Sweets for being a seasonal holiday website sponsor. All opinions stated are my own.